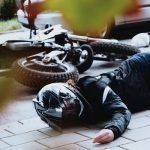 Common Fairfield Bicycle Accident Injuries. Due to wide, flat streets and an increasing number of trails and bicycle lanes, Fairfield is an excellent place to go for a bike ride. On top of that, more and more people in the United States are choosing to use a bicycle as a means of transportation between work and home. While cycling comes with many great health and environmental benefits, there is always the danger of being involved in an accident. Unfortunately, bicyclists lack protection in the event of a crash and easily suffer serious injuries. According to data from UC Berkeley, there have been 269 traumatic bicycle accidents in Fairfield over the last decade. The vast majority of these crashes took place on city streets, while only 10 occurred on highways within Fairfield. These 269 accidents caused a total of 275 injuries. Out of the 275 injuries, two were fatal, 20 were visible and severe, 118 were visible and non-severe, and 135 were not visible. 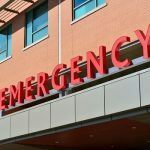 It should be noted that even non-visible injuries can be serious and sometimes develop major complications. Notably, bicyclists were almost always the injured party in these accidents. While 267 bicyclists were injured or killed, only 8 vehicle occupants received injuries. This clearly shows how dangerous accidents can be for cyclists. 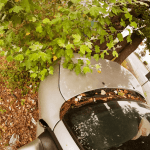 The process of recovery after an accident injury can be difficult. Often, injuries leave people with symptoms that take a long time to go away. In some cases, accidents can even cause permanent issues like chronic pain, trouble walking, paralysis, and more. Many of these conditions can be treated with therapy, but others require major changes in daily life. On top of the difficulty of recovering physically, injured people are also frequently left with financial troubles as well. 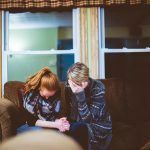 Lost wages, emergency room bills, therapy costs, and more can mean huge difficulties, especially if a major income earner in the family is no longer able to work. Fortunately, people can often claim repayment for their injuries. If you want to know more about getting compensation, speak with a personal injury lawyer to get important information about your case. I’m Ed Smith, a Fairfield bicycle accident attorney. 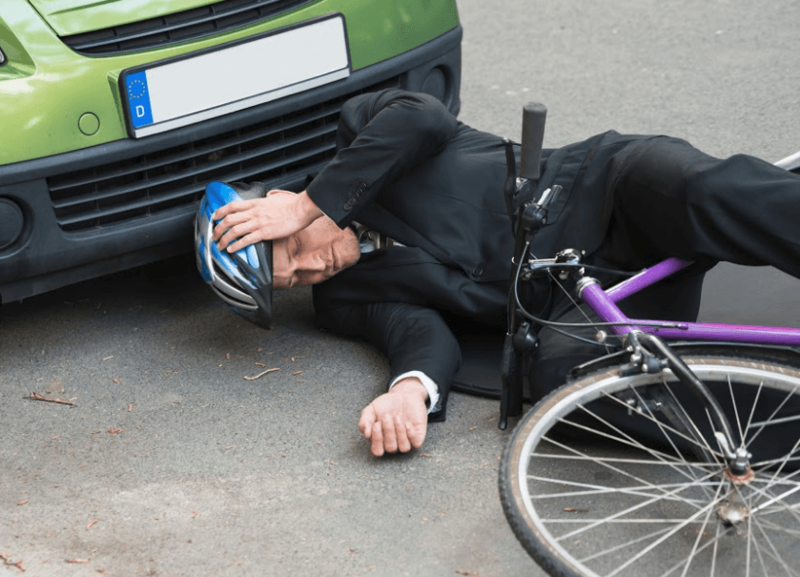 Being hurt in a bicycle accident can have serious consequences. If you’ve suffered injuries in a crash, get in touch with me at (707) 564-1900 or (800) 404-5400 for free, friendly case advice. I am also available online. I’ve helped residents of Fairfield deal with wrongful death and personal injury cases since 1982. To find the leading reporting, data, and information about personal injuries and car accident topics, go to AutoAccident.com.